So Happy Holidays to you all! 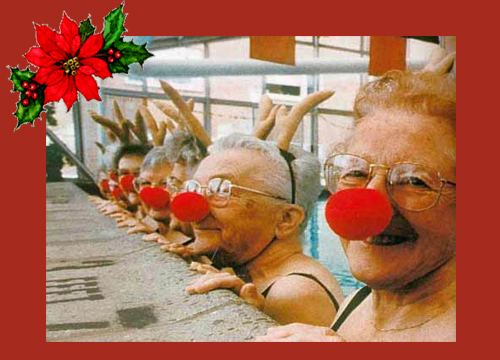 We just loved this wonderful image of the “Aquatic Granny Reindeer” – so we hope you do too! I worked with Michelle some months back on editing her work for a new website. As we worked on the edit her images created the categories, which was just as well because we were struggling with how to present her wide range of work! “Across Cultures” became the main portfolio and summed up her creative vision and love of diverse cultures, especially living in the melting pot of New York, as we do! 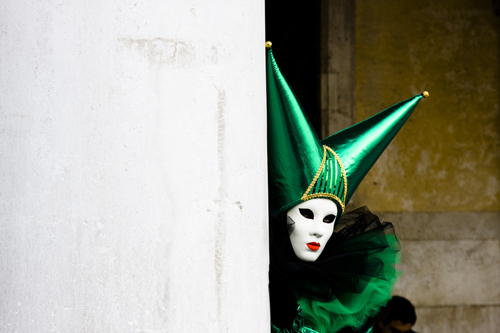 This is one of my favorite images from the Venice Carnivale. 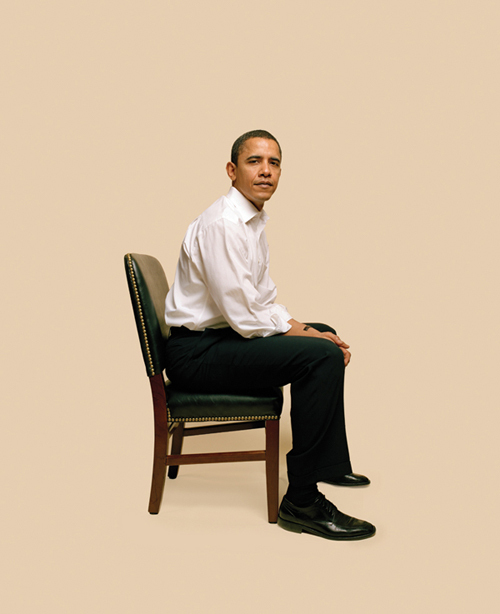 I am so thrilled to dedicate this month’s bulletin to our 44th President Elect – Barack Obama! It has truly been an exciting and moving experience to be part of such a historical moment. To see the faces in the crowds – of all races and colors and creeds – was truly inspiring. And as my sister said in a very excited email, it is not just America, but the whole world that needs this sort of change and inspirational leadership. And for that reason, we are highlighting a couple of my clients’ images of our next president. In addition, this “Obamabulletin” will also include some December events and holiday parties. So mark your calendars now – the next bulletin will not go out until nearer the end of the year! And don’t forget to check out my Creatives Round Table Panel on Tuesday, November 18th @ Adorama! This is a brand new line-up with seven fantastic industry creatives! And most importantly – Happy Thanksgiving everyone! With a brighter future ahead, may we all have something to be thankful for this year! Click here for Kurt’s new website which will be launched very soon. First up, the Chatterbox website has been refreshed and updated. So check out the fantastic, new testimonials and the groovy new slideshow here! So here we are – it’s Summertime in the city and it’s humid! This bulletin will be for both July and August as there are fewer events going on and things slow down. I thought it would be fun to feature some of my illustrators in this bulletin! I have worked with a few illustrators/animators on their marketing and websites in the past couple of months. So enjoy their work and have a wonderful Summer everyone! Jim Stewart is a wonderful “whimsical” illustrator who splits his time between Canada and Hawaii. We recently revamped his website in preparation for a brand new email marketing campaign. Last month (May) we were so concentrated on including all of those many events that we completely forgot to feature our “client of the month!” So this month, I’m starting off with my client Edward Badham. Edward and I have had an entertaining ride along the editing highway so check out his newly revamped website. I met Chris a few years ago when he came and showed at the monthly Photo Salon. I immediately became a big fan of his photography and was thrilled when he asked me a couple of months ago to work with him on his marketing and new website. Chris was also most supportive to me when my computer died a month ago, which “challenged” our editing process but did not deter us from getting the job done! So here’s the brand new site and a sample image from one of his series.